After Lady Superstar, this star joins Darbar today! Breaking: Thalapathy63 to leave Chennai, Where is the next stop? "We will take necessary action against who allowed Sivakarthikeyan to vote"
Look who has joined Rajinikanth in Darbar today! The romantic rap single from Hansika, Atharvaa's 100 is here! Kanchana 3 gets a grand opening! 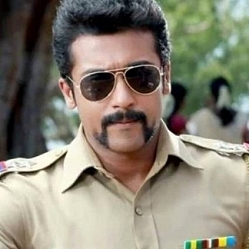 Is Suriya's next with this Superhit director? Wow: Simbu's next multistarrer after CCV is here! Radhika Sarathkumar escapes from massive bomb blast - details here! Important member of Kamal Haasan's Marudhanayagam team passes away! 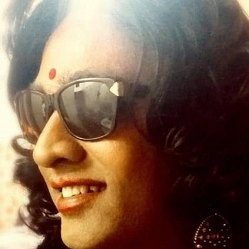 Big-Breaking: Legend Saravanan to debut as Hero! Sivakarthikeyan's next film release postponed! Official JR25: Jayam Ravi's landmark film announced! 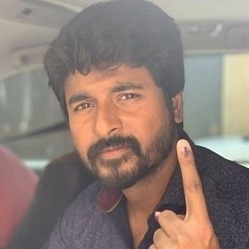 Sarkar 49P: Man thanks ARM, Vijay after casting Ballot vote! Here's the extremely exciting new movie trailer from the Fast and Furious franchise! Hilarious: Vadivelu dances while casting vote! 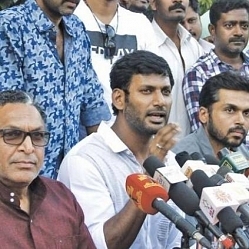 "I am waiting, believing that good things will happen"
Vishal and Sundar C did not vote in elections - Reason here! Popular director trolls Chinmayi's election day picture! Rajini arrives from Darbar shoot to vote in Elections! Surprise: Actor Mahat gets engaged! Shocking: Popular Actresses found dead in road accident! Release date of Vishal's Ayogya trailer is here! Atlee and wife Priya launch a soothing romantic song! "I am supposed to act in Thalaivar's role in the film"
Darbar shooting in Mumbai, What's the Sarkar man's plan for election? 'If I can say someone as my friend, it is only Thalapathy Vijay sir"
"This is the end. Thanos still demands your silence" - Avengers director's statement on spoilers! Breaking update on Pa Ranjith's Bollywood debut! Sivakarthikeyan turns singer for his next film - Video here! Birthday Special: Making video of Vikram's next with Kamal Haasan! The very interesting second promo from Kanchana 3 is out now! Official teaser of Tamannaah's next movie is here! Exciting update on Suriya's Soorarai Pottru! Super update on Dhruv Vikram's Arjun Reddy Tamil remake! Star heroine's 60-year old look in Anurag Kashyap's next! Alia Bhatt will not be able to vote in the upcoming elections - Here's why! Official: Vishal is back with this Hit Combo! 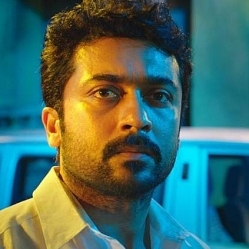 Official teaser of Suriya's Kaappaan is here! "He asked for water and fell unconscious", JK Rithesh's last moments explained! 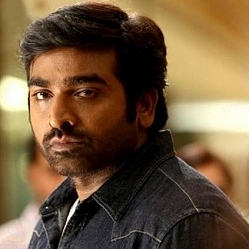 Vijay Sethupathi's next gets a release date! First look poster of Sivakarthikeyan's next project revealed! Here is Oviya's Kalavani 2 official trailer video! Sun TV's new year gift for Thalaivar fans! "He is more of a buddy than a Superstar, like one of my boys"
Super Update on Arjun Reddy Tamil remake! Wow - Super Exciting update from Suriya’s Kaappaan! Official first single from NGK is out now! “No Mistakes” - New video from Avengers: Endgame is here! High on Motivation - Trailer of Nani’s cricket journey is here! WOW: Release date of A.R.Rahman’s next is here! "Thala Ajith on beast mode!" - This Director reveals! 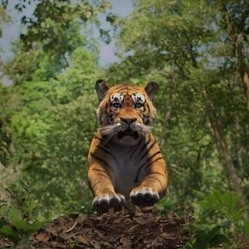 Exciting: SPB's latest song from this upcoming thriller is here! Suriya fans rejoice, a Happy Tamil New Year indeed! This multistarrer to clash with Thala 60, has set the alarm! Massive: Atlee to direct Shah Rukh Khan! Prabhas fulfills his fans request, set to conquer hearts! ARM's fanboy moment with Thalaivar on the sets of Darbar! Good news for Ganesh Venkatraman and Nisha! New sneak peek from GV Prakash's next! "I'm scared. I won't go with Ajith" - Popular actor reveals! Surprise: This Mega-Budget film actor gets married! 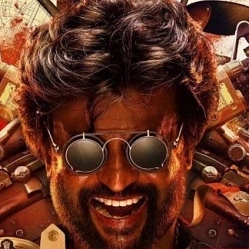 Breaking: Sensational comedian is a part of Rajinikanth's Darbar! Super Update about the songs of Dhanush's next! 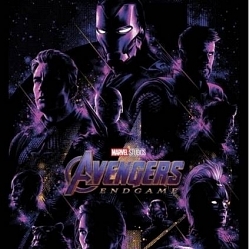 "He has used the stones again" New exciting clip from Avengers Endgame is here! 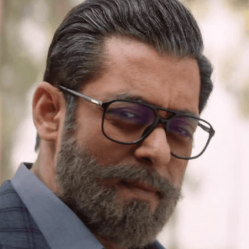 Wow: Recent film collects 100 crore in 8 days! Exclusive: Did Venkat Prabhu just reveal the music director of Mankatha 2? Trailer of Sai Pallavi's next with Super Deluxe star! Official: 2 Nayanthara films for this Summer! Trailer of Megastar's next arrives in Rajini style! Exclusive: AR Murugadoss denies this strong rumour. Breaking: Venkat Prabhu to play a bad cop in Mankatha style! Breaking: Popular actress to play Rajini’s daughter in Thalaivar 167! Breaking: SAC to direct this popular actor! Official: Aadhi & Anirudh to join again for SK after Vijay! Vijay Deverakonda gifts a meme for Rashmika Mandanna! Catch the fun sneak peek teaser of G.V.Prakash starrer here! Actress quits Bollywood to become a Head in Google! "Be prepared for Baahubali 3 Shoot"
Former Miss India furious over mistaken identity in road rage case! Alia Bhatt's Kalank movie trailer is here! KGF star to lock horns with Karthi in his next! 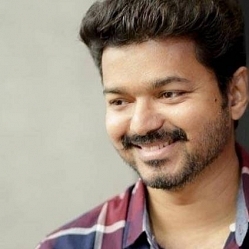 Vijay's special words to this Thalapathy 63 actor! Thala turns photographer for these stars! Exclusive: Does Indian 2 have Kamal's Political ideology? - Kamal Haasan explains! Sensational actor’s brother to make his debut! Is Avengers Endgame Stan Lee's last cameo? - Director's statement here! Another surprise awaits Marvel Fans in Tamil Nadu on April 4! "These kinda messages are disgusting" - Honeymoon Travels actress shares screenshot! Hot video song from Harish Kalyan's latest film! Breaking update on Ajith's Nerkonda Paarvai! Catch the exciting sneak peek video from G.V.Prakash's Kuppathu Raja here! Breaking: Suriya is super excited and confident. Know why? Trailer of Rakul Preet's next Bollywood film is here! Samantha goes the religious way, in style! Breaking: 'D16' director becomes an actor in this biggie! Legendary director J Mahendran passes away! Chennai gets another Multiplex theater - details here! Popular actress replaces Radhika Sarathkumar in this serial! Star actor injured by cricket ball - Watch the making video of the film here! “My celebrity crush is...” - Nikki Galrani reveals! “Aahaa nu Sonna” - CSK star goes the Super Deluxe way! 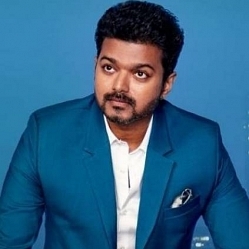 Super update on this Thalapathy 63 star’s next! Prabhu Deva returns to Bollywood with this biggie! All Latest Hot & Happening Tamil Cinema news can be found here. The news stories are generally about films, movie release dates, movie shootings, movie news, songs, music, film actors, actresses, directors, producers, cinematographers, music directors, and all others who contribute for the success or failure of a film. People looking for details about the latest Tamil movies online, Tamil Actors, Tamil Actresses, crew details, movie updates, movie reviews, movie analysis, public response for a movie, will find this page useful.